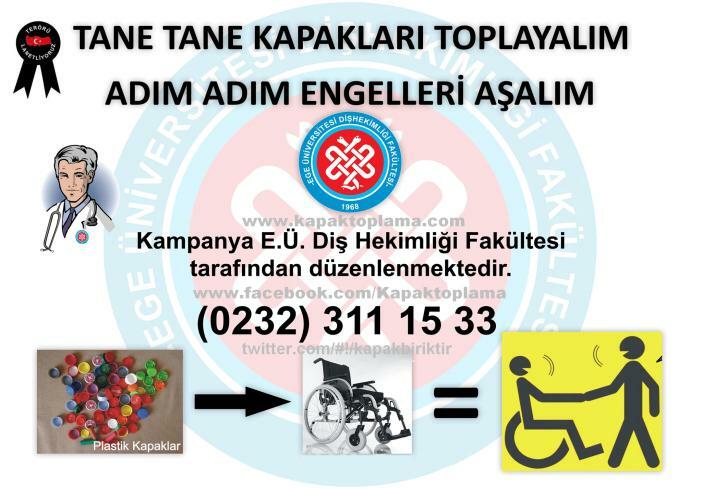 It is a social responsibility project that was widespread all over the country for supplying wheelchairs in exchange of plastic bottle lids to those who need a wheelchair but cannot afford to have one. Coastwatch is a project with a strong component of environmental education. It promotes active citizenship in school communities and allows significant coastal monitoring, including marine litter monitoring. 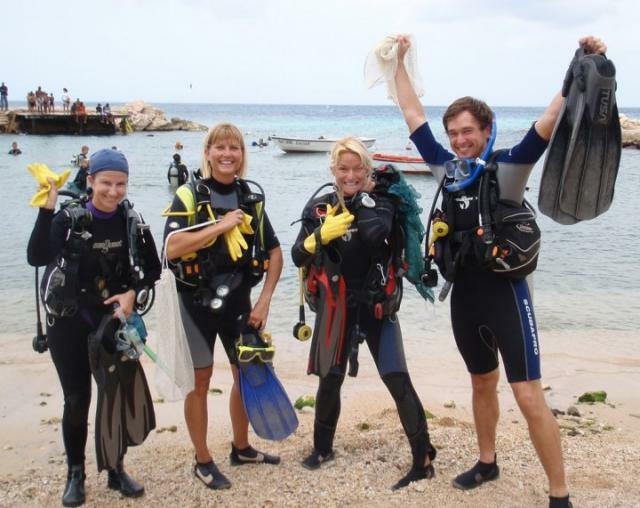 Dive Against Debris is a year-round, underwater debris and data collection effort. Divers are encouraged to report on locations, types and quantities of litter that they see and remove underwater.